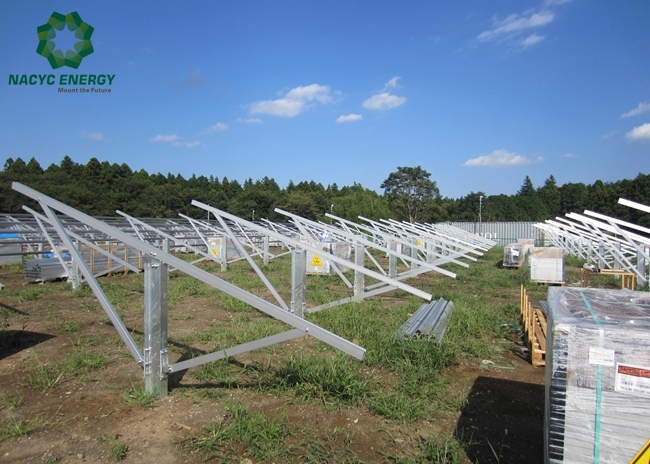 With anodized aluminum rails and clamps, hot-dipped galvanized steel poles and stainless steel bolts, MetisSP is ideal for large scale MW PV projects. The anti-corrosion performance is great due to its excellent anodic technology. 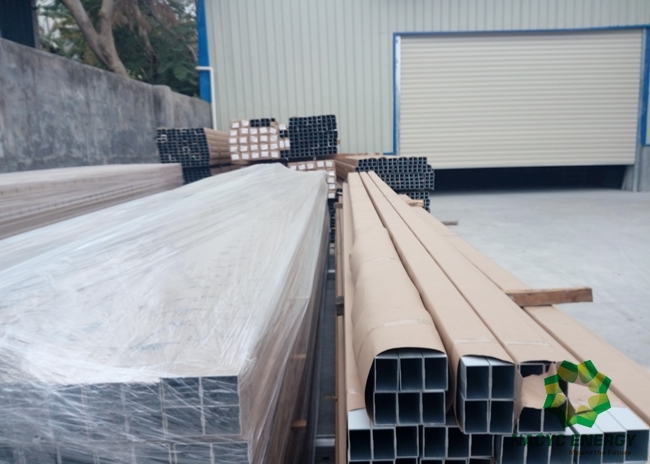 In addition, the system can be easily installed on open site. 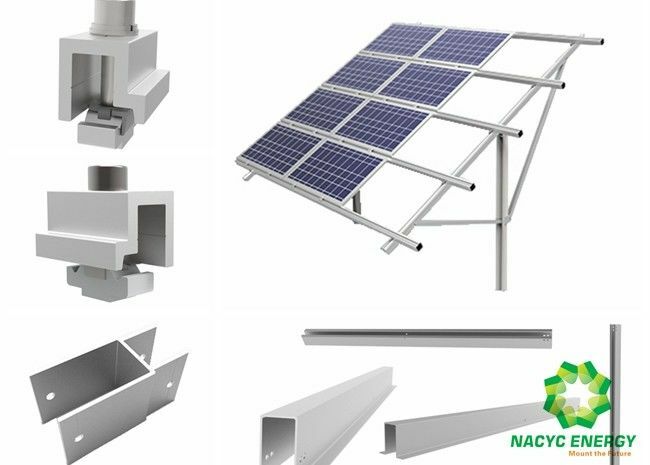 As innovative rail design, the system is very flexible and both landscape and portrait layout of solar modules can be used.